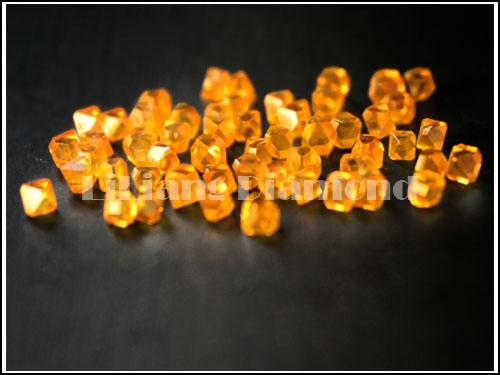 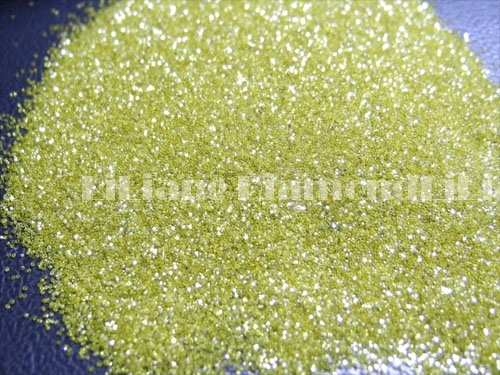 Wire Saw Diamond Powder with various size range. 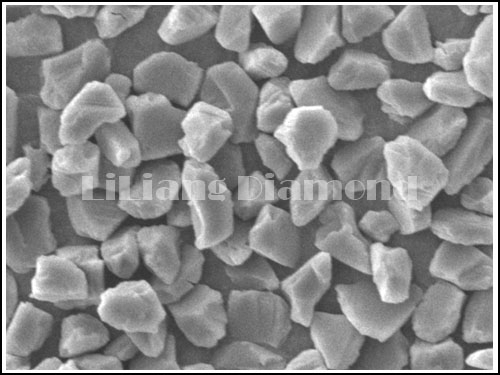 The Company was Once a Small Sized Manufacturer of Diamond Micron Powder at the Beginning, in1990. 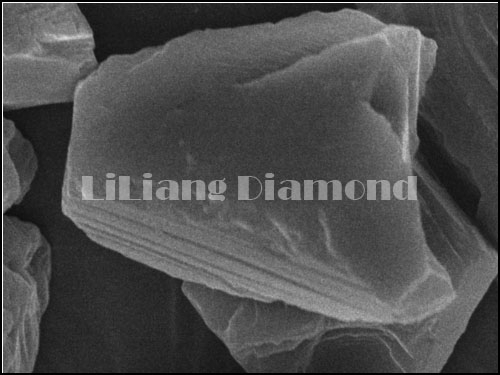 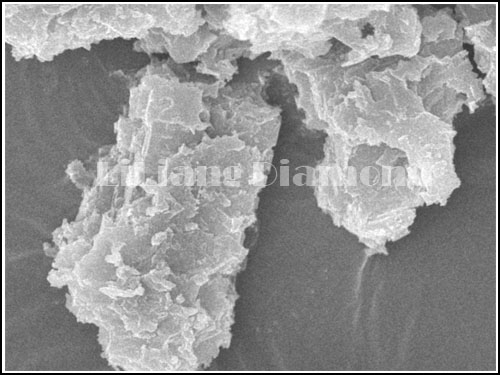 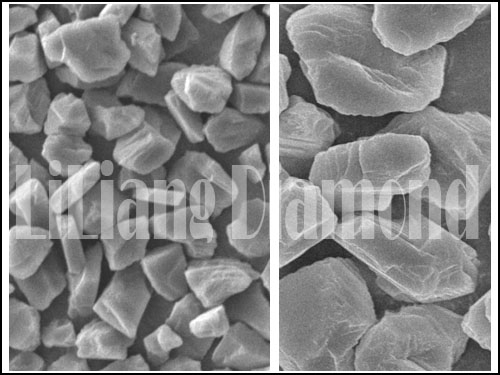 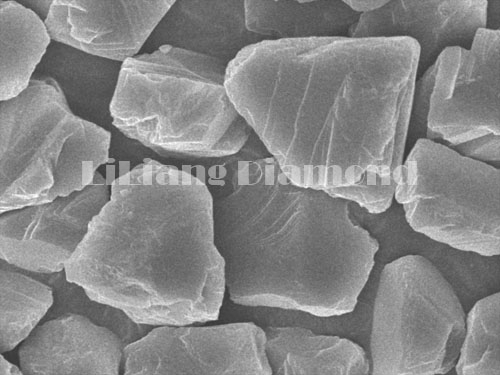 After Several Years Research of Development and Innovation, We Became One of Main Manufacturer of Diamond Micron Powder and Synthetic Diamond in China. 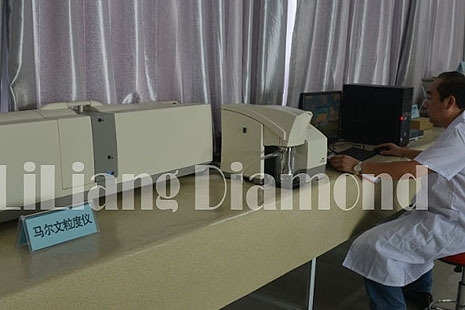 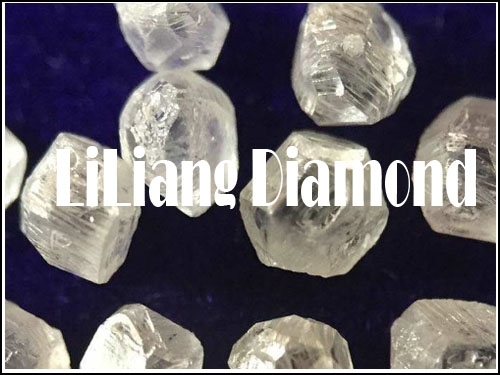 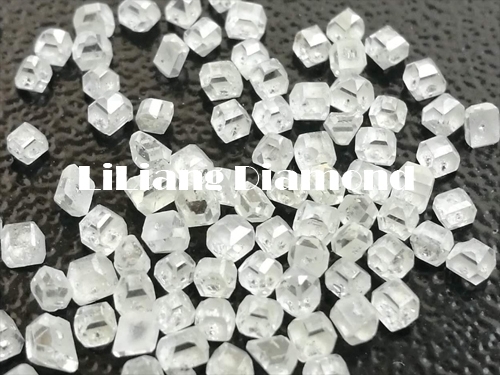 Since 2010,the Company Has Developed Into Large Medium Sized Factory, Our Enterprise Named LiLiang New Material Group Co., Ltd. Henan LiLiang New Material Co.,Ltd was Established in 2010, which is a Professional Manufacturer of Premium Synthetic Diamond with Advanced Technology. 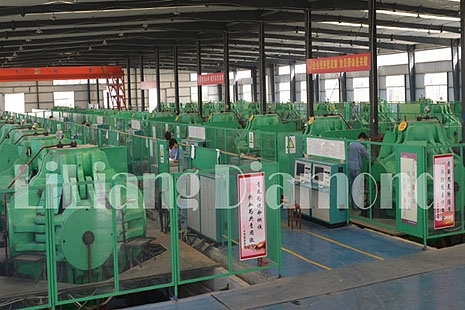 Professional Manufacturer with Strong Technique Strength, Rich Production Experience. 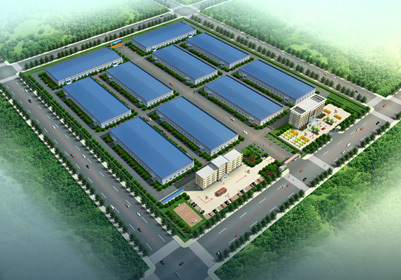 Quality is the Soul of Our Company;Customer Satisfaction is Our Pursuit. 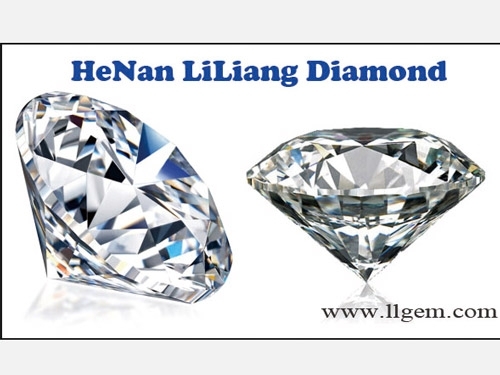 Professional Service Attitude with Prompt Response. 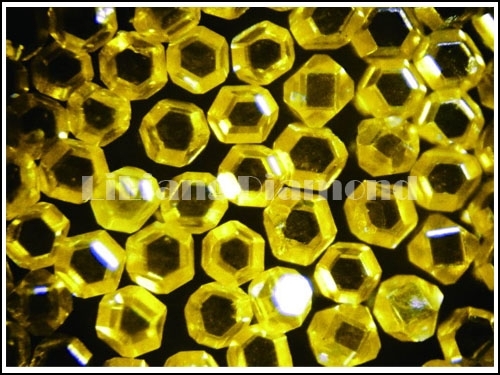 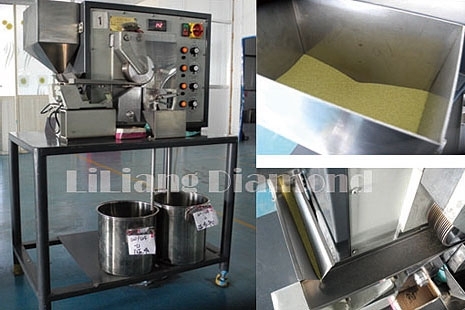 Innovative Products, Customized Diamond Products Accepted. 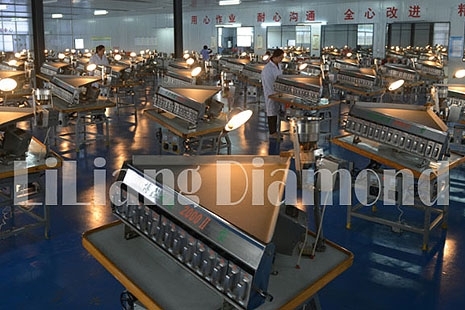 Dynamic Team with Professional Attitude and High Work Efficiency. 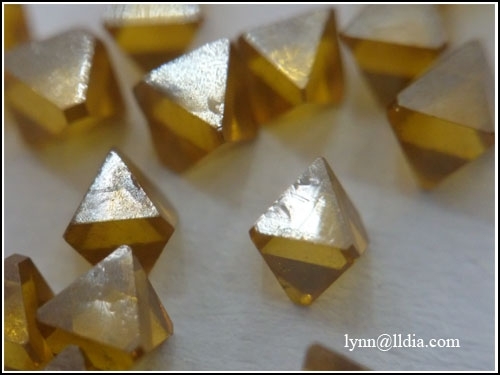 Offering Prompt Professional Solutions According to Your Specific Demand.